mrneo240 wrote: I am hearing lots of issues with the CDI i upped. Ill check tonight (LATE, ETA 10 hours from now) with AV Cables and see. This is nothing i did, more just an oversight by the developers. Its strange though that the other games in this series do have correct video mode switching. Last edited by Mechanic on Wed Sep 20, 2017 6:46 pm, edited 1 time in total. 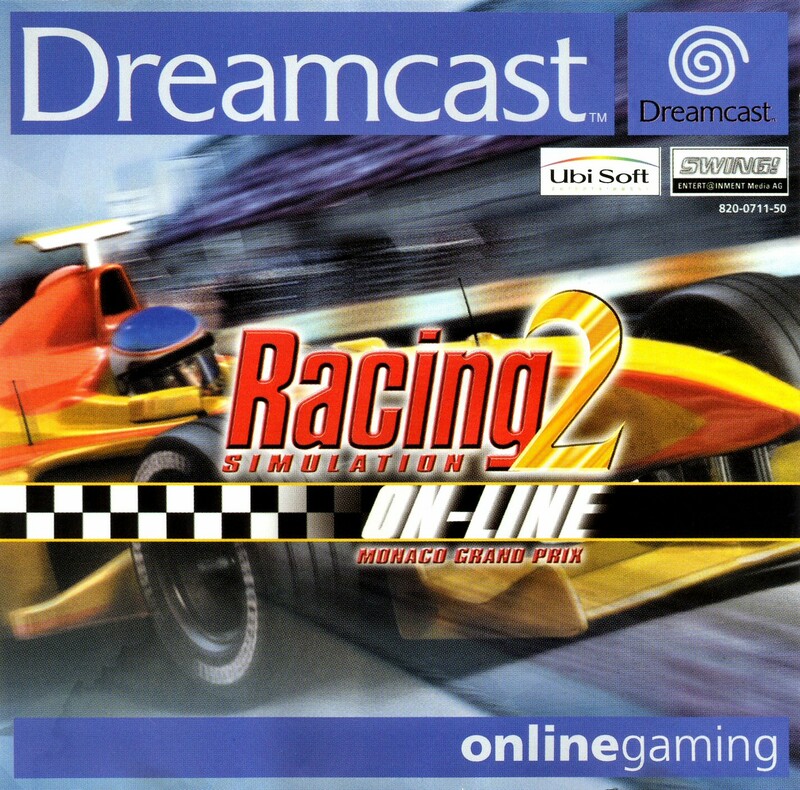 Re: RE: Re: Monaco Grand Prix Online Is Back Online! HuntrRose wrote: so that ONLY works with vga?.. bummer if so.. This game is rare at 50hz, no black borders at up or bottom. Cool but rare, few games do that. I tried in old tv too and the same, looks amazing and no bordes. But here is not the problem, the problem is that the only way to play at 60hz is vga. I tried with game shark, code breaker, dreamshell... To force that ntsc mode and nothing. Game switch one second to 60hz and again 50hz. For those who want a NTSC jewel case back cover...I made a quick one with MS Paint (I do not own photoshop type software). That looks really good Bob! Bob Dobbs wrote: For those who want a NTSC jewel case back cover...I made a quick one with MS Paint (I do not own photoshop type software). nice Here's some High Quality Scans of MGP: Online, but they are the original. Looks good. If you want a more advanced image editor I recommend Paint.net for people on Windows. It's free and has a lot of features like Magic Wand, Recolor, layers, masking, etc.